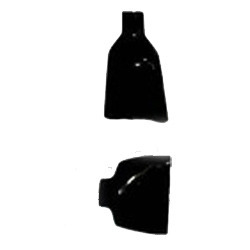 Our firm specializes in offering a high quality of Vinyl End Caps. Keeping in mind, diverse demands of our valuable clients, these caps are designed by skilled professionals using the finest quality raw material. We came into this industry in the year 2007, and ever since then, we have been manufacturing, supplying and exporting various types of Vinyl End Caps. These end caps are made by our experienced professionals, who make use of pristine-grade materials and components in the manufacturing process. Complying with the international standards and norms, these products possess sturdy construction and long lasing finish. 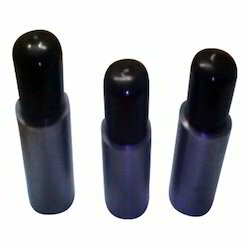 in order to meet varying demands of our esteemed clients, we bring forth dip molded caps in our product-line. moreover, we check these products thoroughly on strict parameters, thereby ensuring their complete flawlessness. our offered range is stringently checked by our quality controllers upon various parameters as per the set industrial norms. Looking for Vinyl End Caps ?